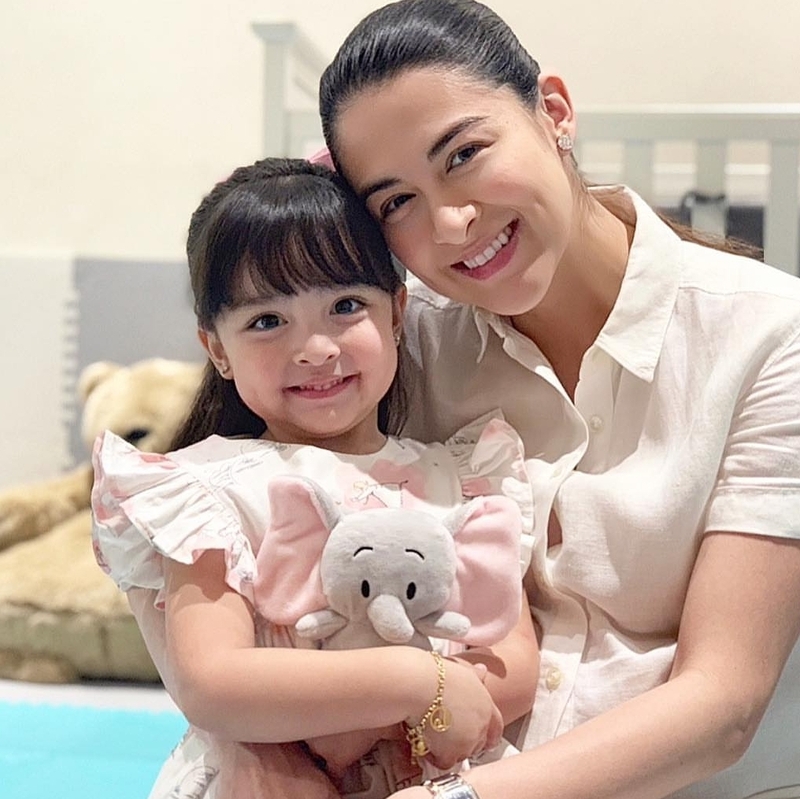 Marian Rivera just shared a sweet message and wish for her daughter Maria Letizia Dantes. 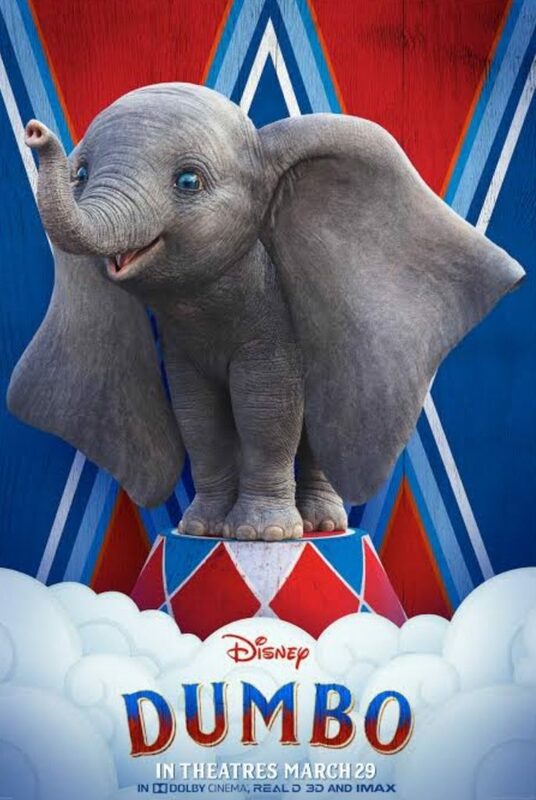 “Seeing this Dumbo plushie has brought back so many memories of me watching it as a child. At ngayon na Nanay na rin ako, naramdaman ko kung gaano magmahal si Mrs. Jumbo kay Dumbo.” She said. Marian said it made her realize how powerful a Mother’s unconditional love. “It made me realize how a mother’s unconditional love is powerful enough for her child to SOAR. Marian thanked Disney Philippines for their gift for Zia. And she also invited everyone to watch Dumbo. Marian has officially took a leave from all her showbiz and endorsements commitment to prepare for the birth of their second child. She is just a few weeks away from her due date.